Feels like country living on the edge of a quiet small town. 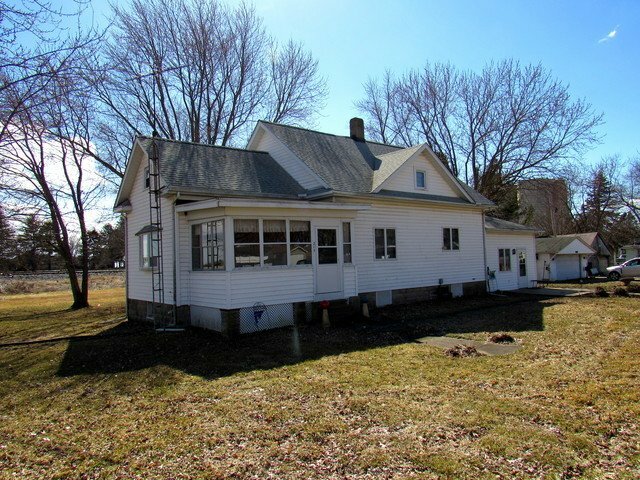 This extremely well kept home features 2 bedrooms on the main floor and a bonus bedroom up, a spacious room addition perfect for entertaining, an enclosed front porch where you can enjoy a cup of coffee and ample storage in the huge partially finished attic. Beautiful hardwood floors rest just below the carpet throughout the home! Updates include newer roof, Anderson Windows, gutters, central air and generator.